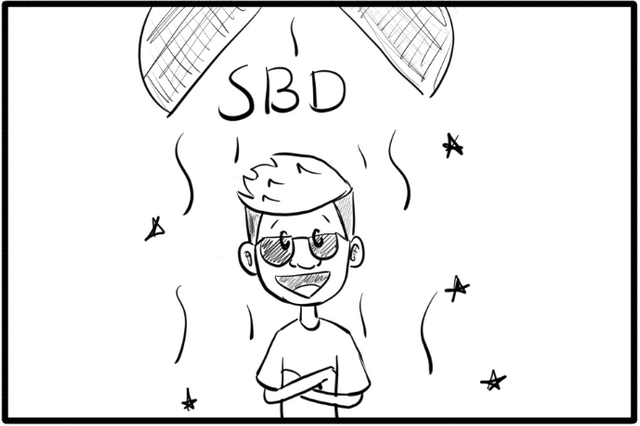 1st Steemit Webcomics Contest: Win SBD and Have Fun! 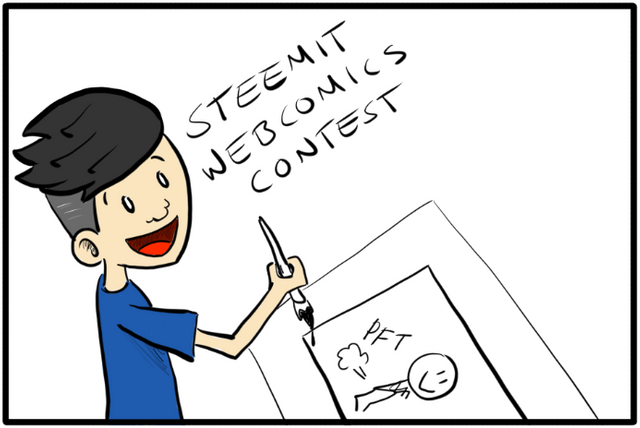 Introducing the first contest of Steemit-Webcomics!! Make comics to earn SBD!!! This contest is targeted for artist and non artist, as long as you can make a cartoon (even stick men are valid). The idea for the contest is to get some funny entries, have fun, support the community and earn some SBD while at it. The contest is open until Thursday, Jan 25th 11:59 PM UTC. For this first I will be judging the entries based on 2 factors: Art and Fun factor. Where the Fun factor is the most important of the two. If a I consider a two posts being equally funny, I will choose the one that has better art. For next week's contest I'll bring another judge as a guest. Donnie the Dolphin is back to his regular mischief! Here's my entry in your contest. You wrote "must follow this theme", what theme is that? Web-comics? 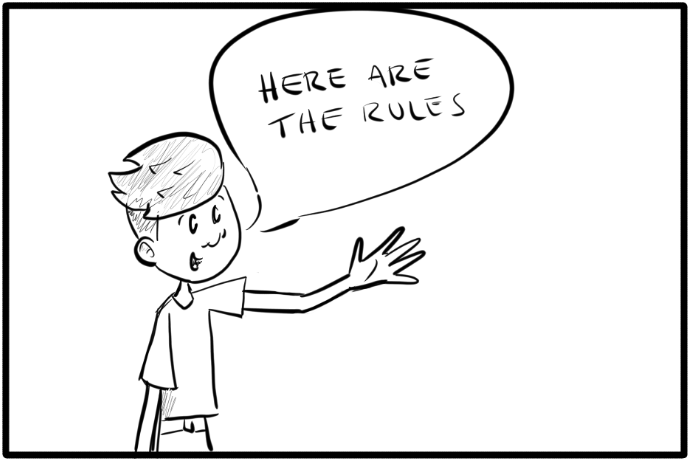 So we have to make a web-comic about web-comics? Your entry is valid :D and it's really cool! 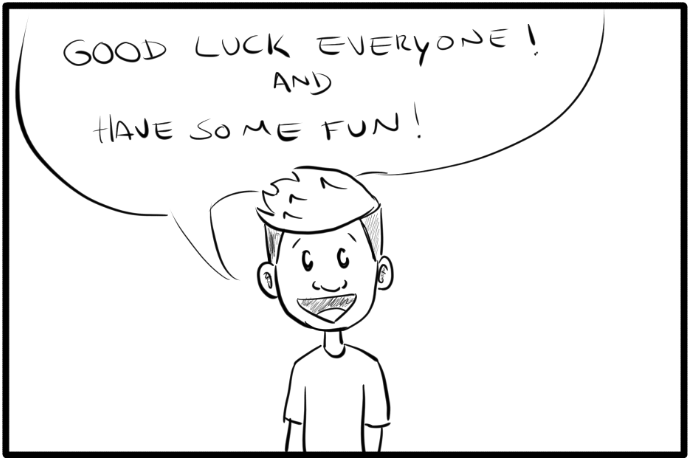 good luck on the contest!! Omg! What a fun idea... if I were not traveling right now, I would totally participate! Hola, ¿el tema es libre? Interesting contest @cobmaximus. I wish I can join but I have no talent to draw comic. There's something strikingly familiar about your art style, but I can't quite put my finger on it. Do you do a strip (off steemit) somewhere? I was just wondering if you have strips outside of steemit, too. Thanks for posting this. Love the lines in your drawings.